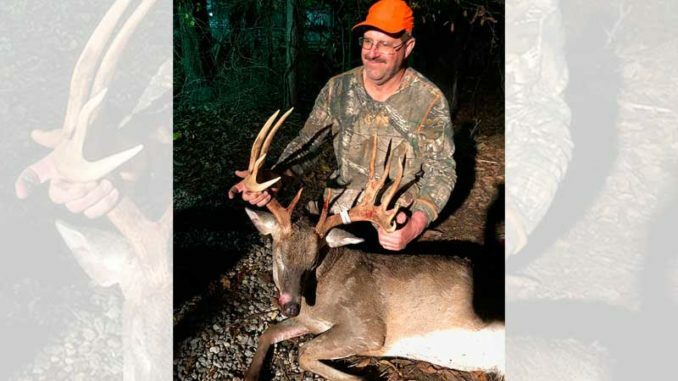 Lake Charles' Billy Bergeron nailed this big Tensas NWR 11-pointer on Nov. 24. The big buck stretched the tape to more than 165 inches. Billy Bergeron believes that to kill a mature buck, you have to get away from the crowds. 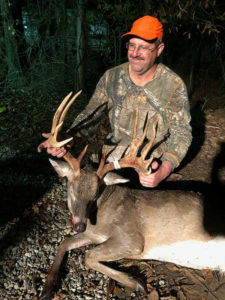 And on Saturday, Nov. 24, the 53-year-old Lake Charles hunter hiked over a mile into the heart of the Tensas National Wildlife Refuge — and came out with a heavy-antlered 11-point buck. 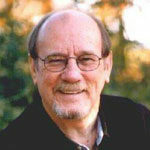 His long walk that day produced nothing except sighting a small spike and some feral pigs. The next morning, the weather had cleared and Bergeron headed back into the middle of the refuge to the area he hunted the day before. Again, the morning hunt produced nothing he wanted to shoot so he climbed down and left. Billy Bergeron of Lake Charles dropped this 165-inch buck Nov. 24 on Tensas National Wildlife Refuge. Up 20 feet in his climber, Bergeron sat and waited. As dusk approached, he still hadn’t seen anything — until he heard something walking behind him. About that time, Bergeron became a bit concerned because it was getting dark, and he was over a mile from his truck amidst a healthy population of black bears on Tensas. (He shot an 8-point in the area last year and when he recovered the buck, a bear had beaten him to it and was beginning to gnaw on his deer). “I ran the bear off and got my deer but as I was leaving the woods with my deer on a cart I take in with me, the bear followed me,” he said. With no bears around this time, Bergeron was able to successfully get the deer on his cart and make it back to his truck after dark. 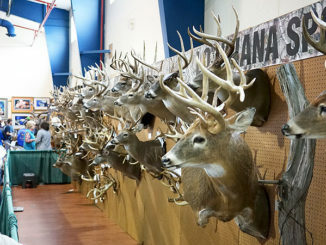 The buck weighed 210 pounds, and sported a massive rack of 11 points with antler circumference measuring 5 inches at the bases, and increasing to 6 ½ further up the rack. A taxidermist put the tape to it and gave it a gross score of 165 1/8 inches of antler.